Facilities management (FM) is a holistic view of all aspects involved when it comes to maintaining and up-keeping a business or organization. 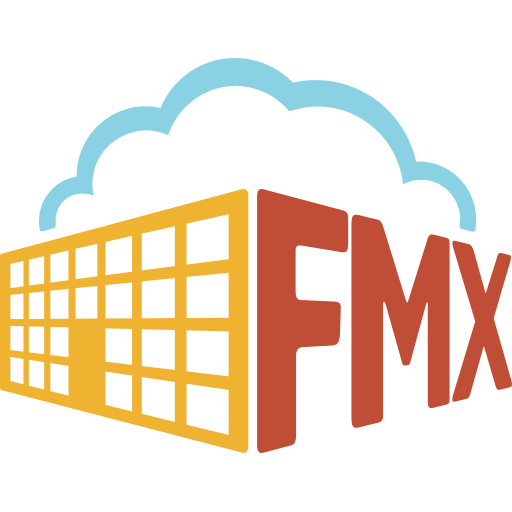 FM aims to provide an organization, including its space, people and infrastructure, with strategic and calculated management, all with the objective to provide smooth-running operations. A key aspect in good FM is for an organization to implement daily and preventive maintenance management so that its facilities can maintain proper working order. Maintenance management is primarily concerned with preserving and restoring items within a work place once they quit working, or are not working properly, so that organizations can continue to successfully grow and produce.